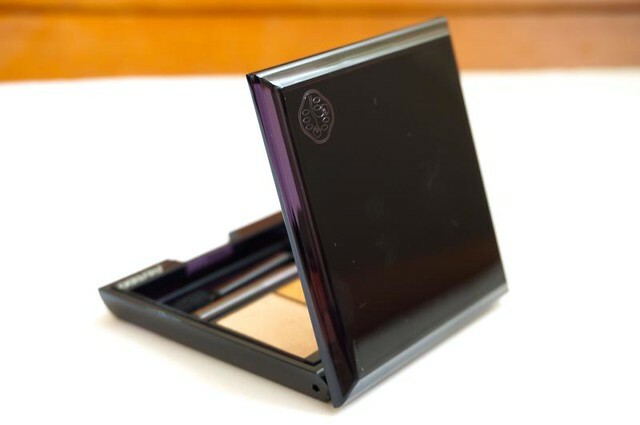 If you have a wardrobe of clothes, you also need a wardrobe of makeup. Okay maybe "need" isn't the right word, but admit it, it's fun to have different colors and formulas to play with! 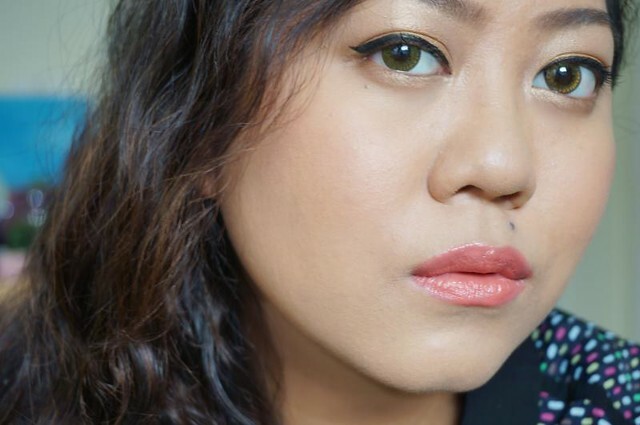 What many don't understand about those who love makeup is that it's not all for the sake of vanity. Collecting and learning about cosmetics is a thrill on its own. Just like with any hobby, we do it because we enjoy it. 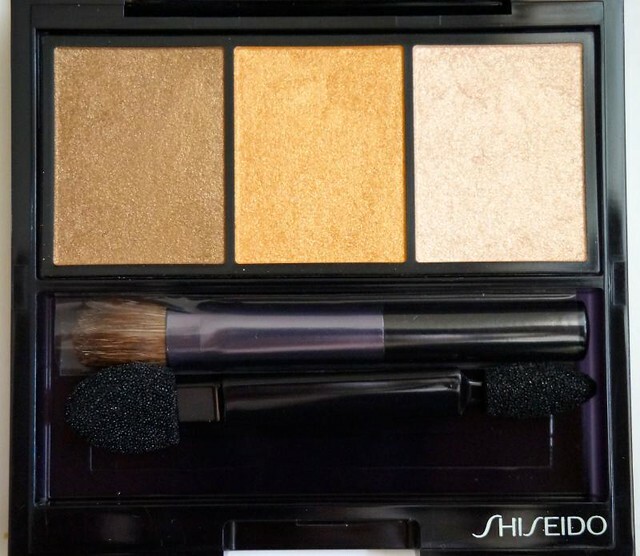 Anyway, let's continue Shiseido Week! I have one last post for you tomorrow. 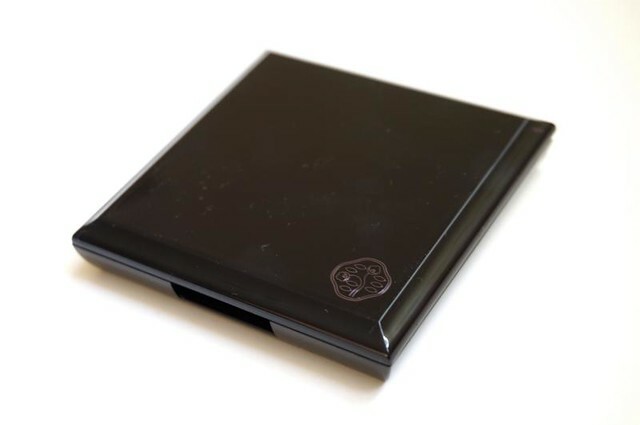 Clue: it's about a powder foundation, again! But I'm getting ahead of myself. 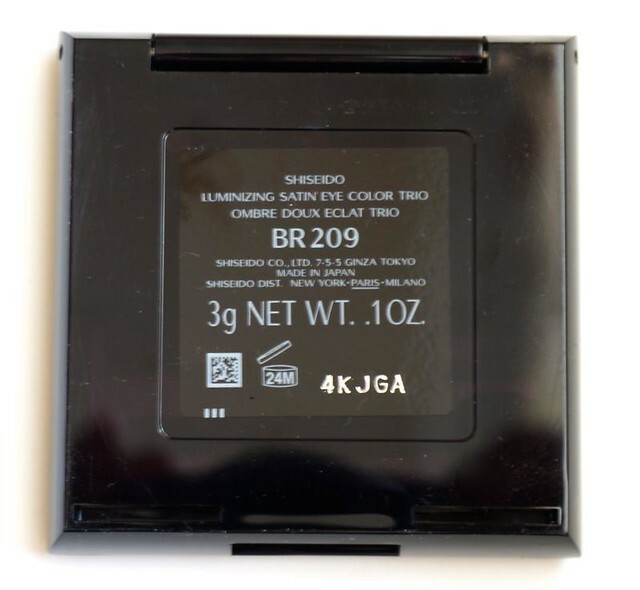 Let's chat about the Shiseido Lumizing Satin Eye Color in BR209 (P2,000+). 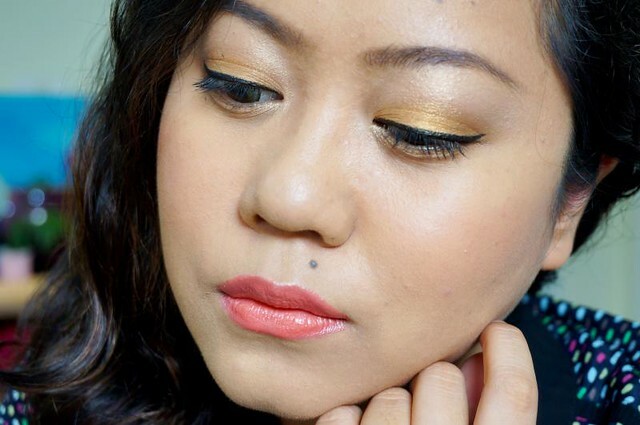 I adore bronze and gold on my eyes, so this palette was an obvious choice. 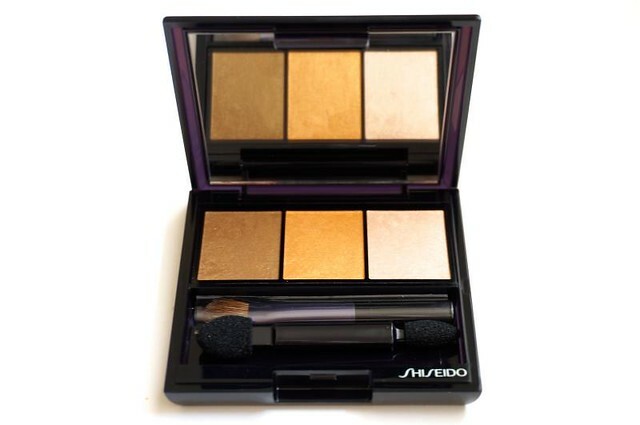 It contains three rich eyeshadows - a mid bronze, a yellow gold, and a creamy sandy gold. 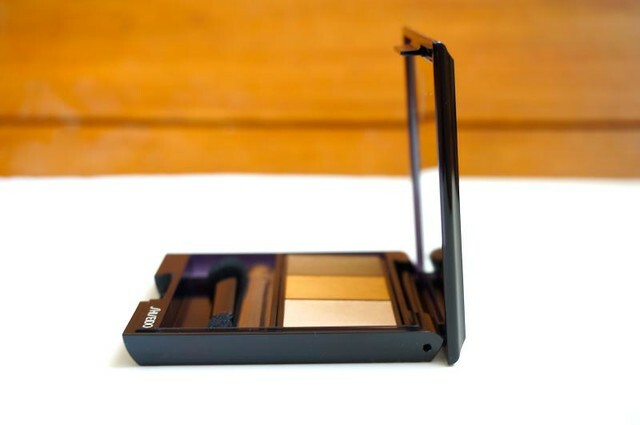 All colors are pigmented, so much that you won't need a base to make them stand out. Of course, to make they stay on for over four hours, it's still best to use an eyeshadow primer. I love the luxe packaging and the tiny applicators. No, I don't really use these at home, but if I were out they would be really convenient to have! Swatch! Gorgeous colors, no? I like that the bronze is not too orange. 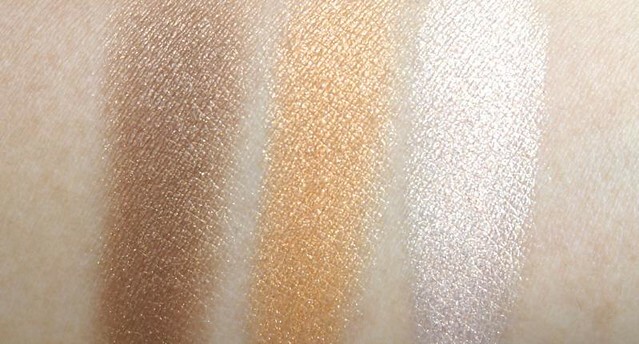 The finish of these shadows is between iridescent and metallic. Hard to describe! 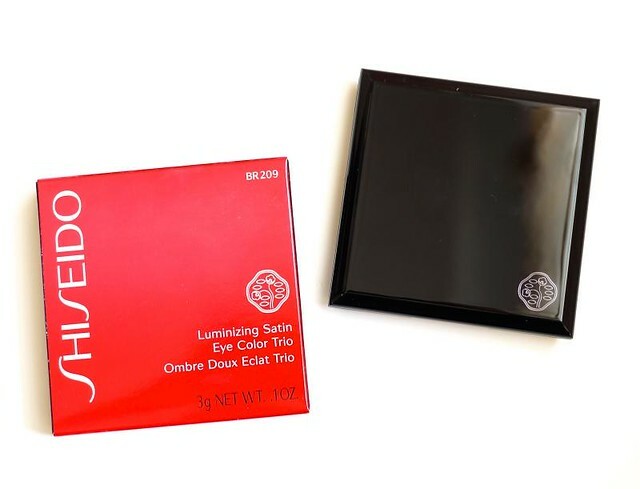 I can't put my finger on it exactly but compared to other luxury eyeshadows I've tried, Shiseido has its own unique texture and finish. It's softer, finer. It's really something you have to try for yourself, I think. Next up: my birthday post!